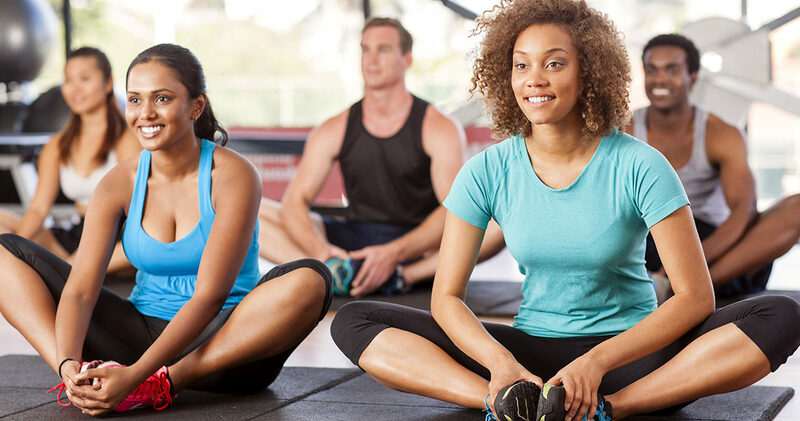 “Pain-free movement is crucial to your quality of daily life, your ability to earn a living, your ability to pursue your favorite leisure activities, and so much more,” states Davonna Willis of Blue Skyes Massage and Wellness Center. Athletic Trainers all practicing under a single vision statement: transforming society by optimizing movement to improve the human experience. Certified Athletic Trainers are highly educated, licensed health care professionals who exist to help patients reduce pain and improve or restore mobility – in many cases without the need for expensive surgery and often reducing the need for long-term use of prescription drugs. “Human health and quality of life depend on the ability to move skillfully and efficiently,” the APTA states in a document titled The Human Movement System. “As a human movement system practitioner, the has the expertise to examine and treat all elements of this system to produce a meaningful change in an individual’s movement behavior and physical function. Headaches: Following a thorough evaluation, a Certified Athletic Trainer can treat chronic tension-type headaches, the most common primary headache disorder, according to the World Health Organization. A athletic trainer can identify the cause of such headaches (e.g., muscle tension, joint dysfunction in the neck/jaw, poor posture or stress) and work to improve mobility, strength, posture, and daily work/office routines. Balance, Dizziness & Vertigo: Athletic Trainers can assess a person’s balance and risk of fall, then provide treatment (e.g., strength training, flexibility or range of motion exercises, for instance) to help improve balance. Yes! That is fine! What is the name of your blog? colleagues concerning this piece of writing, while I am also eager of getting knowledge.